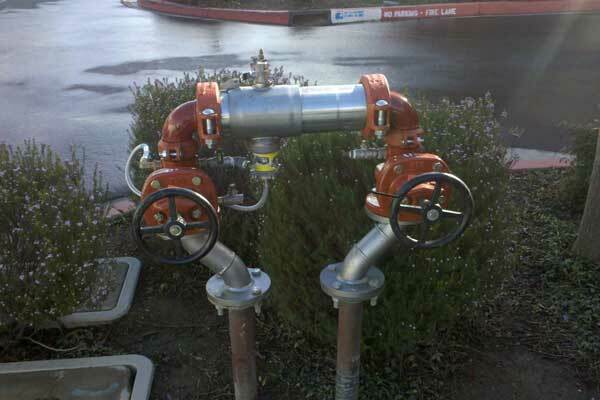 If you are located in the San Francisco area, AquaTek Plumbing provides backflow testing and repair services. We can solve your water backflow issues and help you meet necessary backflow requirements. Backflow is when water that was meant to flow through your pipes away from the faucet, sink, or other source changes directions in the pipeline and flows backward into what should be fresh clean water. Water backflow can carry contaminants from the sewer pipes and tanks into drinking water making it unsafe and unusable. It is important to maintain your backflow assembly system because backflow assemblies prevent water from flowing the wrong way into your clean water systems. You can rely on us to install, test, and maintained a system that protects the drinking water it produces. Backflow maintenance and testing is required in many states in order to protect our public water supplies. You want children to be able to drink from the drinking fountains at the park or school safely. You don’t want to have to wonder if the water you are bathing in at the gym contains dangerous, toxic, or pathogenic material that will make you sick. As the maintainer of the backflow system, you do not want people who are exposed to water on your properties becoming ill. 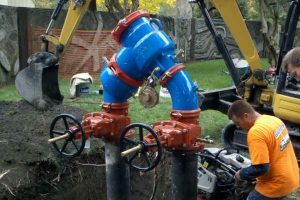 If you are in the San Francisco area, we’ve got your back with proper, thorough backflow testing and maintenance. 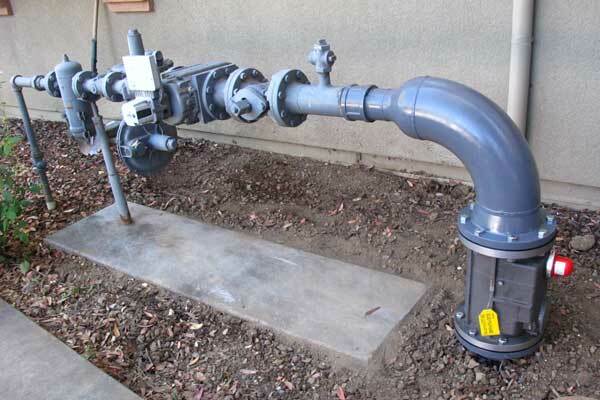 AquaTek Plumbing is your reliable source for backflow assembly testing, repair, and maintenance In San Francisco. 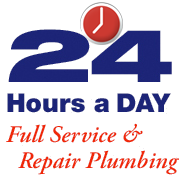 We are available 24hrs a day to assist you. Contact us to have your backflow system tested today.